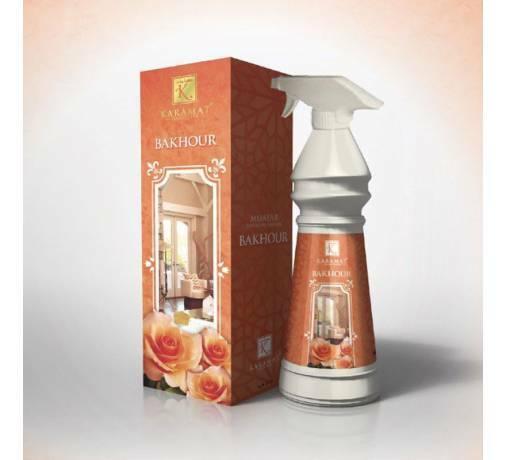 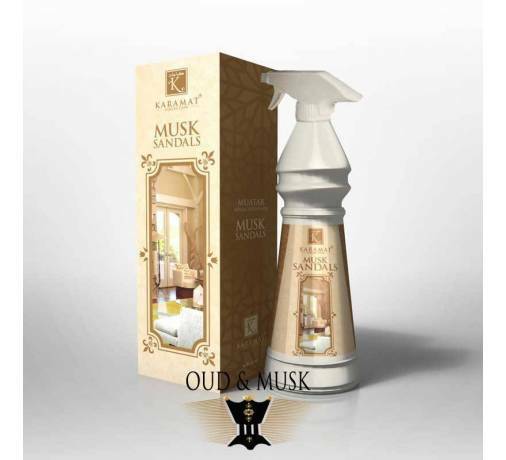 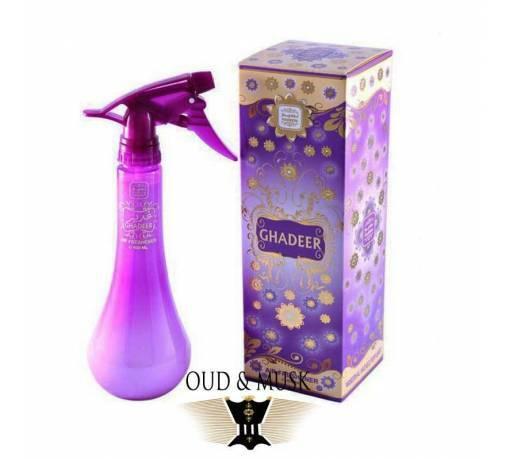 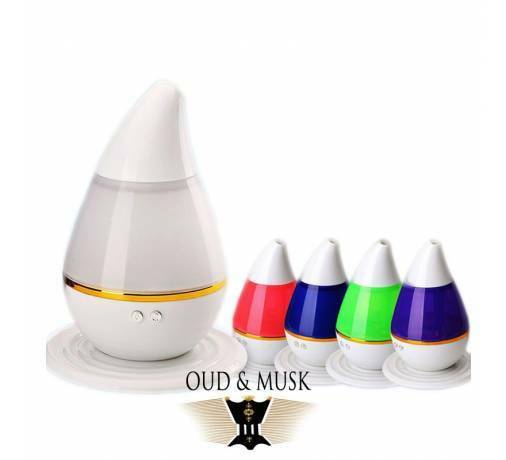 Khalis Oudi (Pure Oudi) is a high-quality, water-based fragrance made from a secret blend of essential oils. 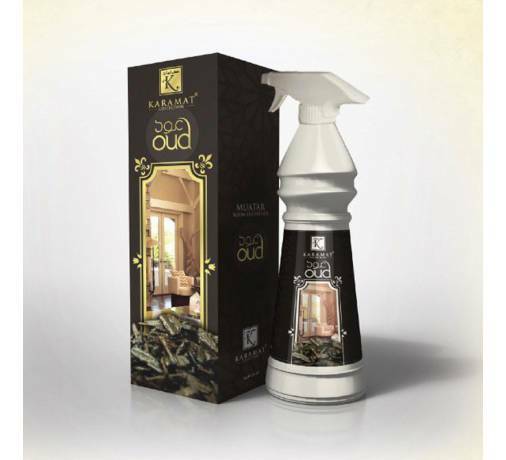 Khalis Oudi (Pure Oudi) is a high-quality, water-based fragrance made from a secret blend of essential oils. 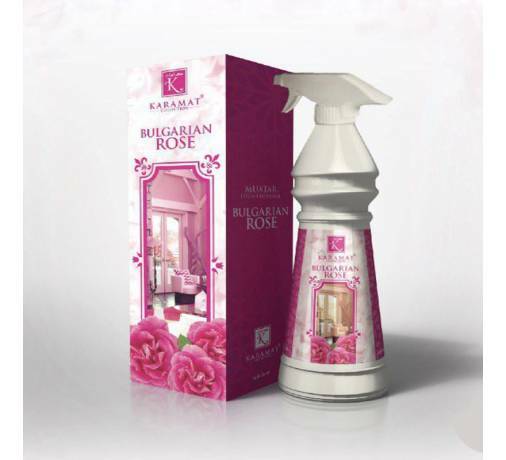 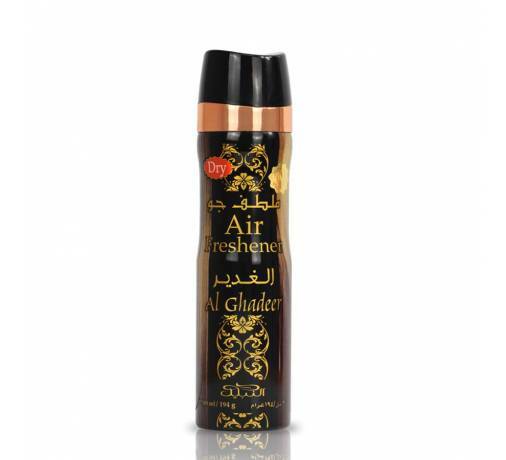 Developed to effectively overcome the unpleasant odor and odor. 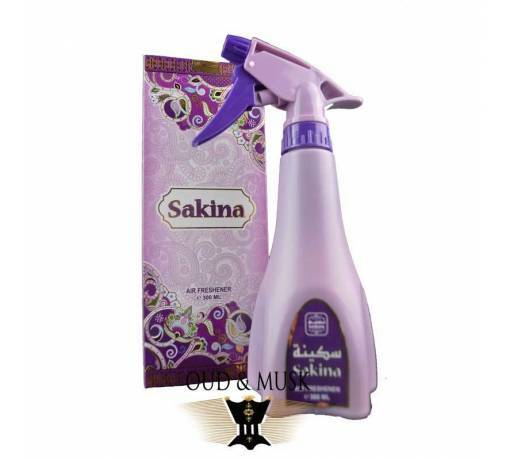 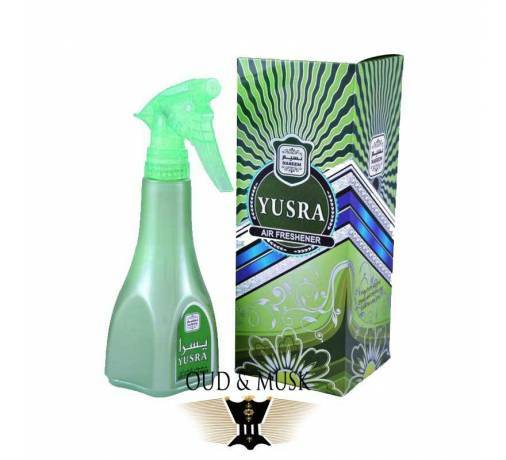 Can be used on curtains, carpets, bed, clothes during ironing and hands after meals. 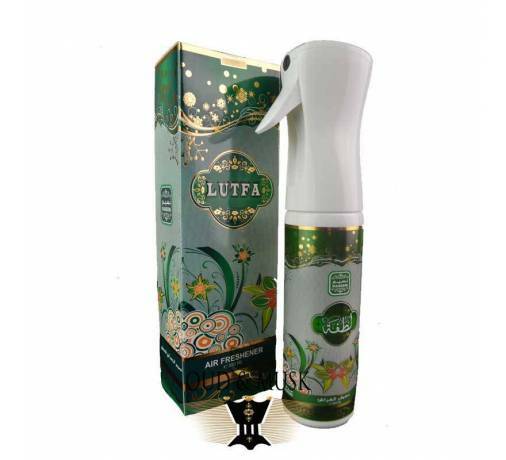 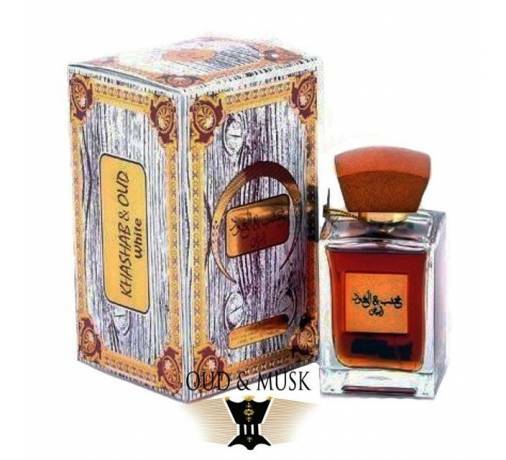 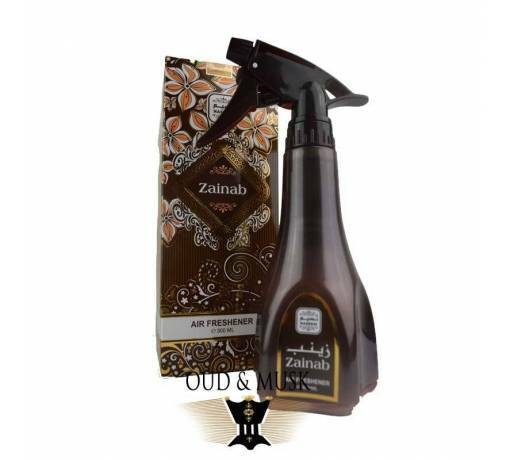 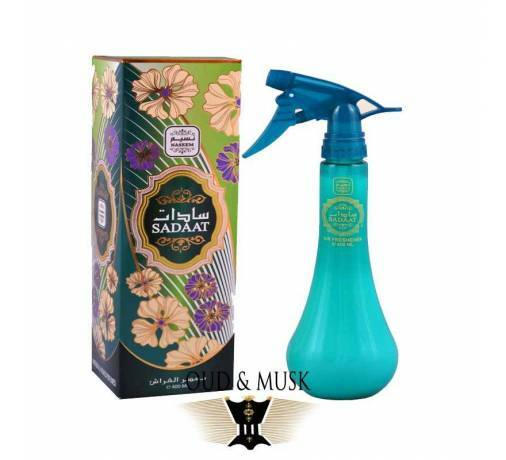 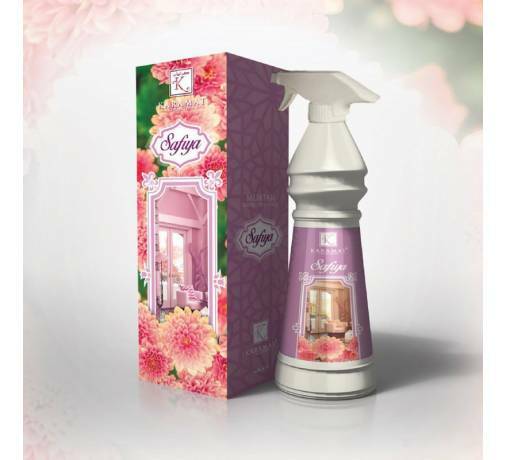 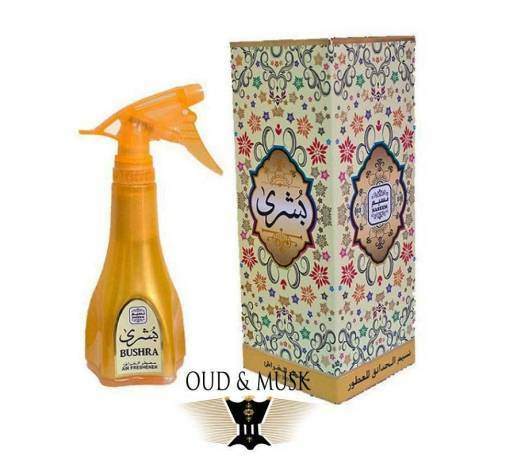 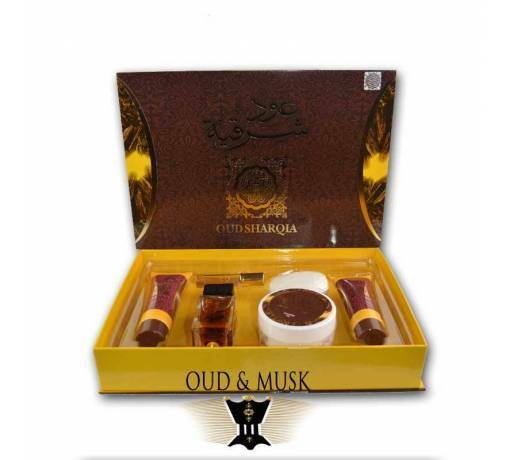 Khalis Oudi (Pure Oudi) by Lattafa Perfumes is an Oriental fragrance. 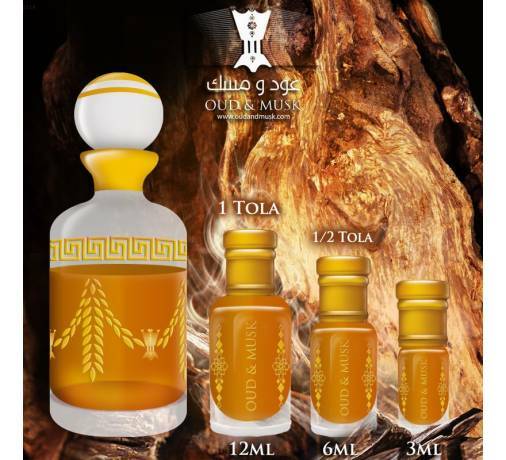 Top notes are oud, cinnamon and nutmeg; middle notes are jasmine and sandalwood; base notes are musk, vanilla, guaiac wood, amber and cedar wood.